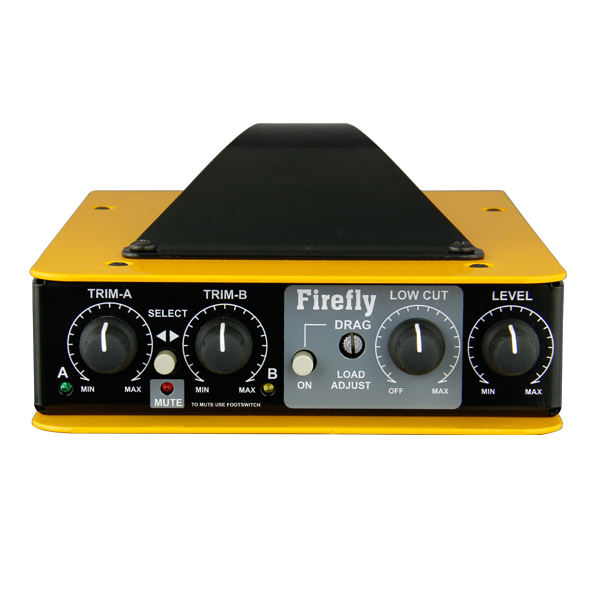 "The Firefly has been the ANSWER in achieving the upright bass tone I'm after. It's warmth and punch are as evident when I'm playing at my softest as when I'm shaking the roof. 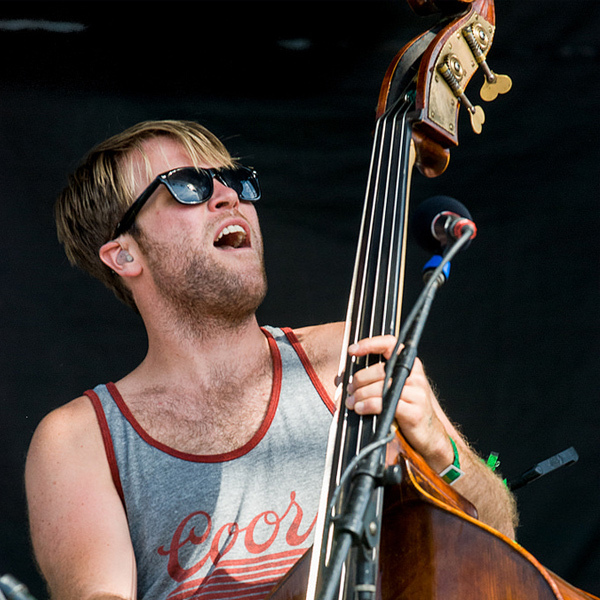 I never play a show without it."